Watch an honest, up-close and personal account of how money and lack of it affect a nation. Absorb yourself in the econimic crisis' of Turkey and Argentina as you watch personal stories of people losing their life savings. Banks closed without releasing funds to their customers. View stories of how these rich countries stepped to the brink of bankruptcy. Turkish film maker, Isaac Isitan wanted answers to these situations- how did these countries end up in this predicament? He presents this film in an effort to answer how money is made, who controls it and who benefits financially. Beginning in 1980 with the financial crisis and showing the personal grief and destruction, this DVD also provides hope. It shows the human strength and encouragement needed to move beyond a money-based system and how these countries returned to a barter system. You'll watch up close and personal as Isitan uncovers how a lack of money affects children and how the unemployment rate has increased. Learn how the fluctuation of the American dollar also changes things in other countries and the importance of importing and exporting goods. Ultimately, uncover how self-sufficient communities support the national economy. 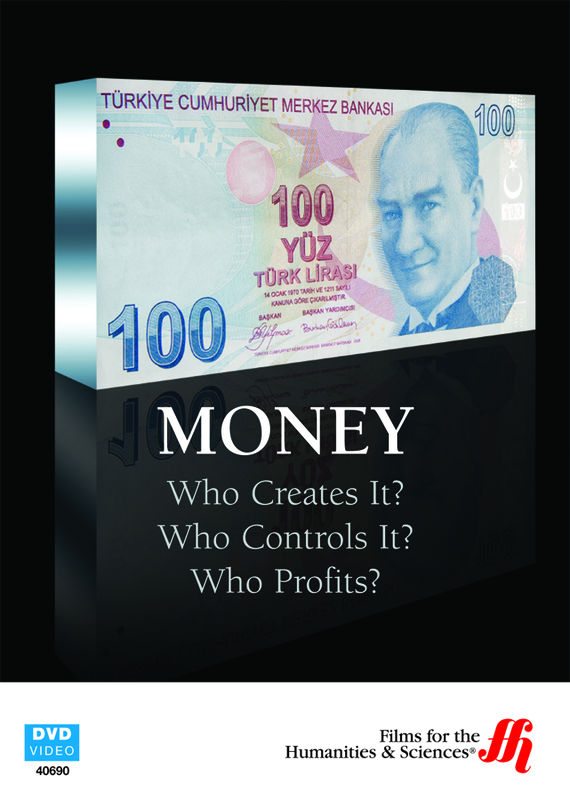 Mooney: Who Creates It? Who Controls It? Who Profits?